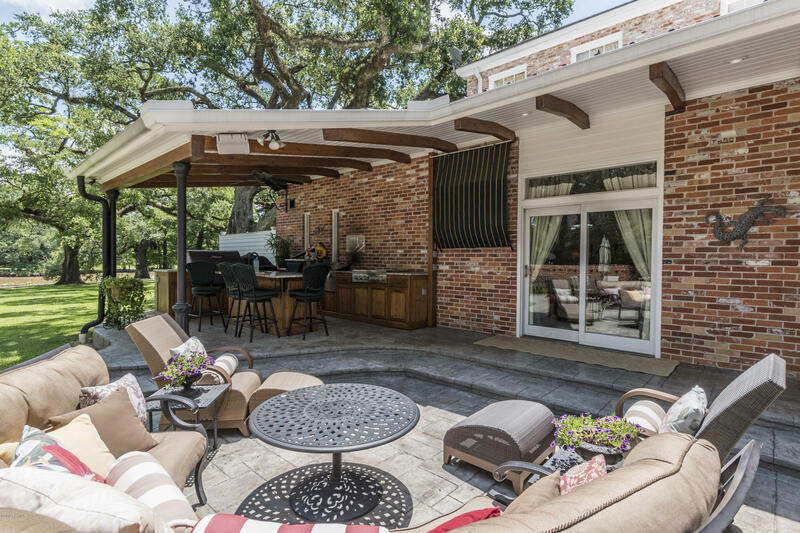 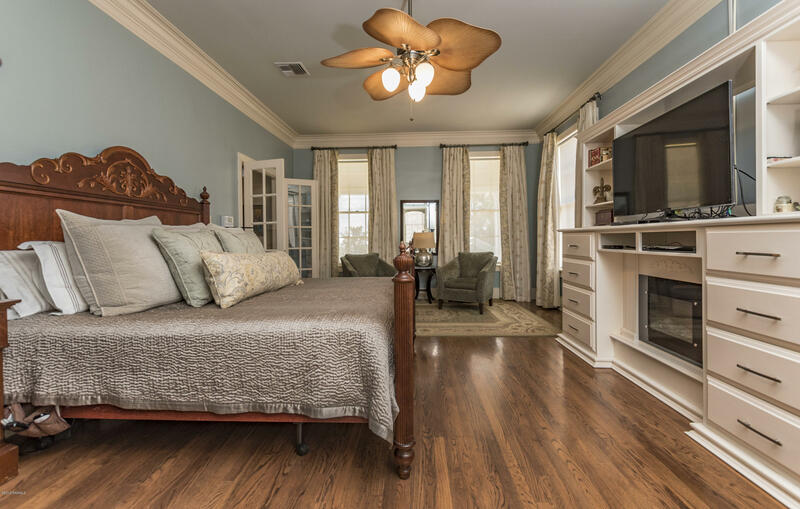 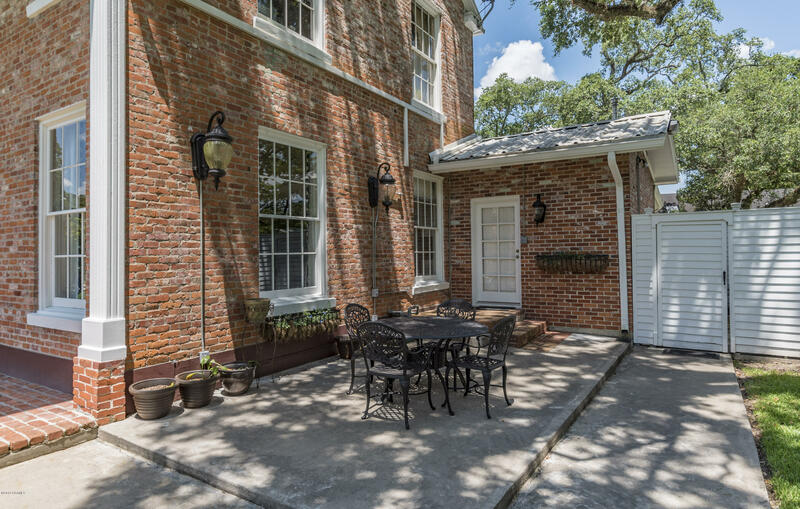 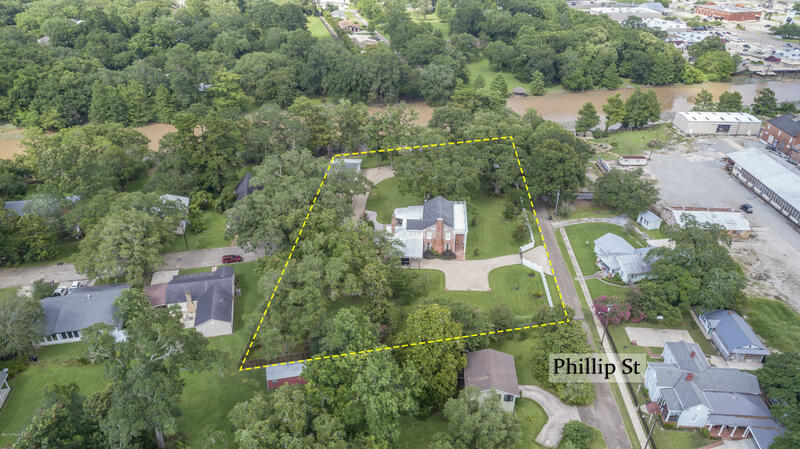 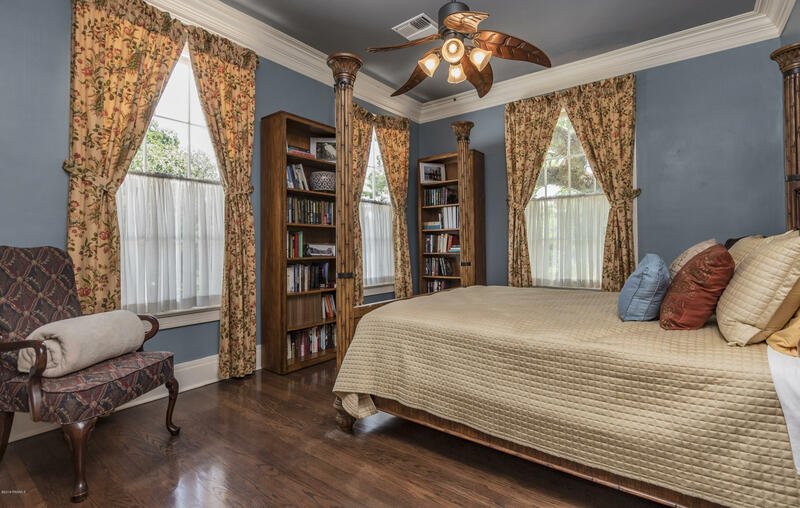 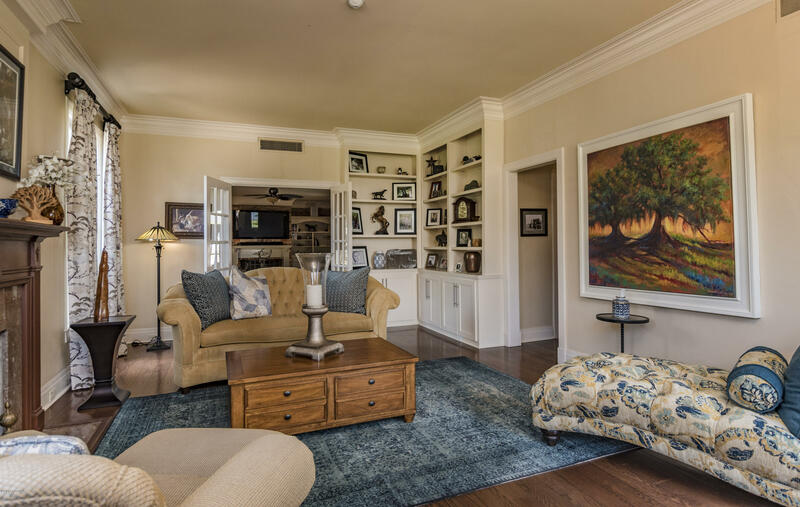 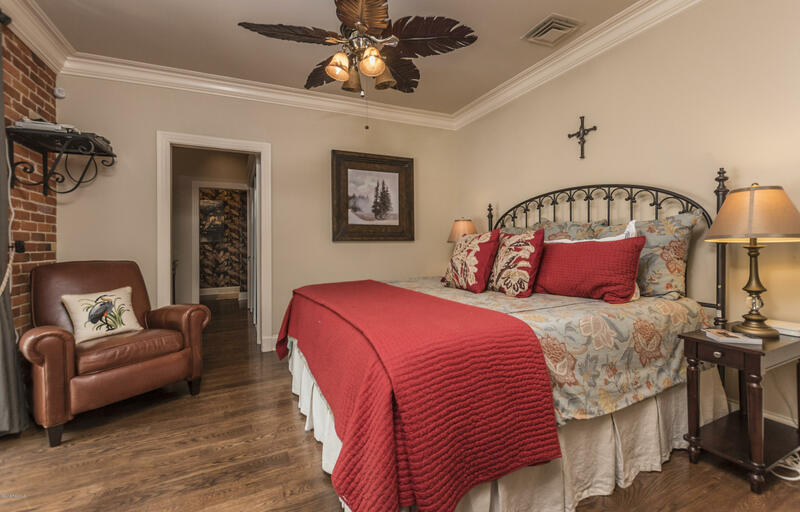 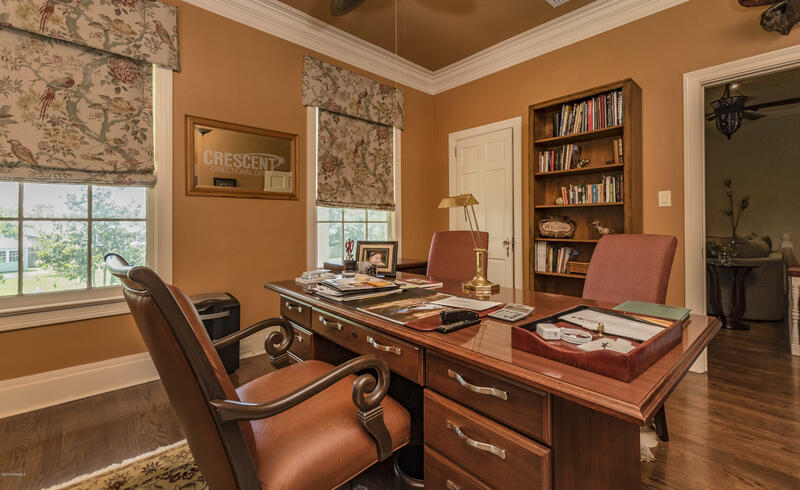 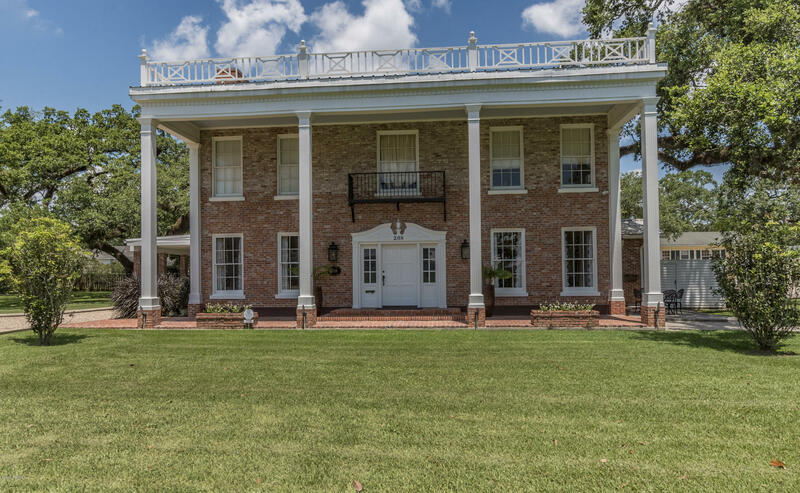 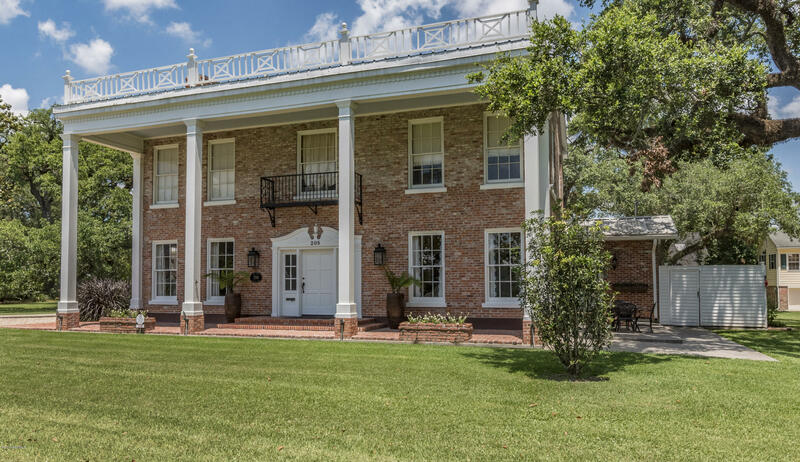 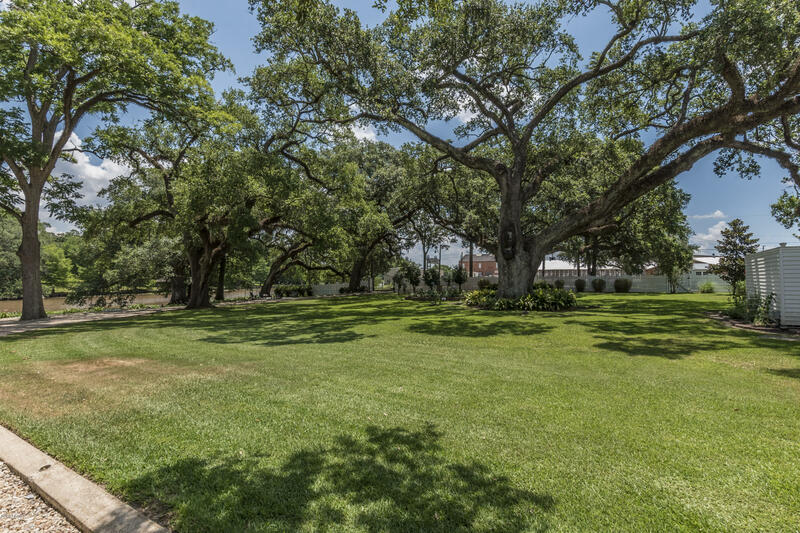 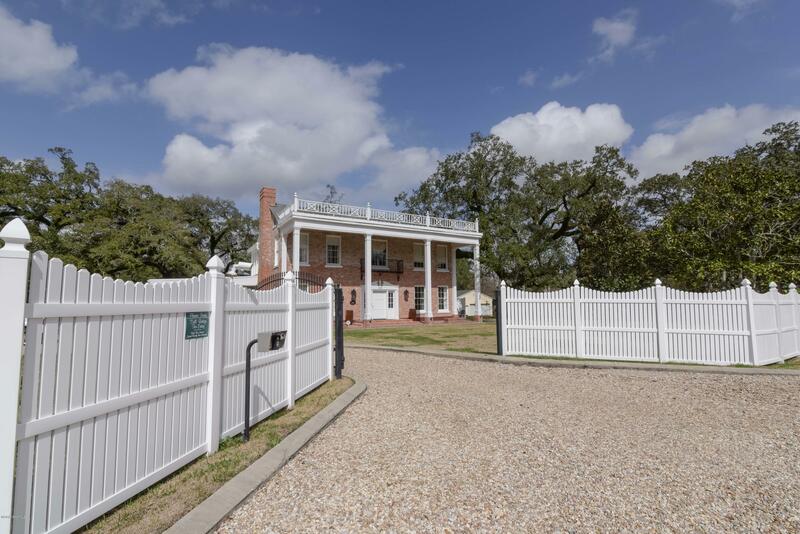 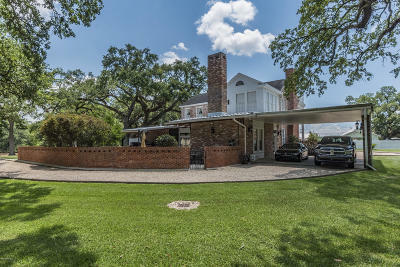 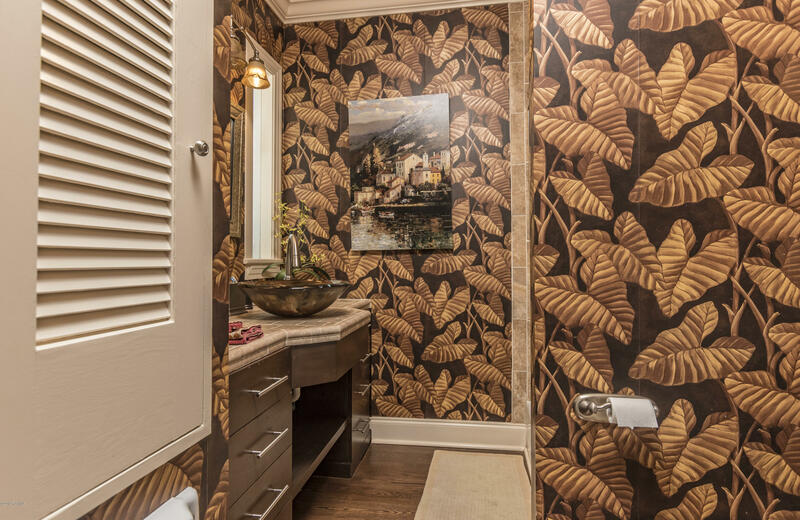 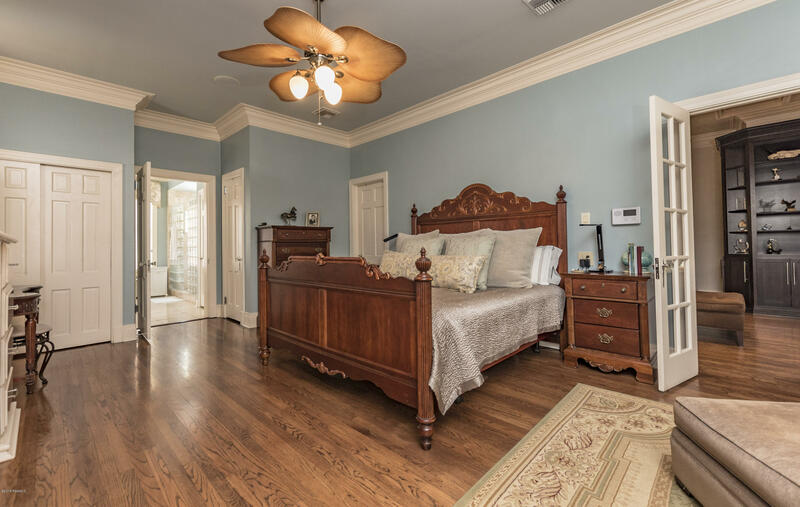 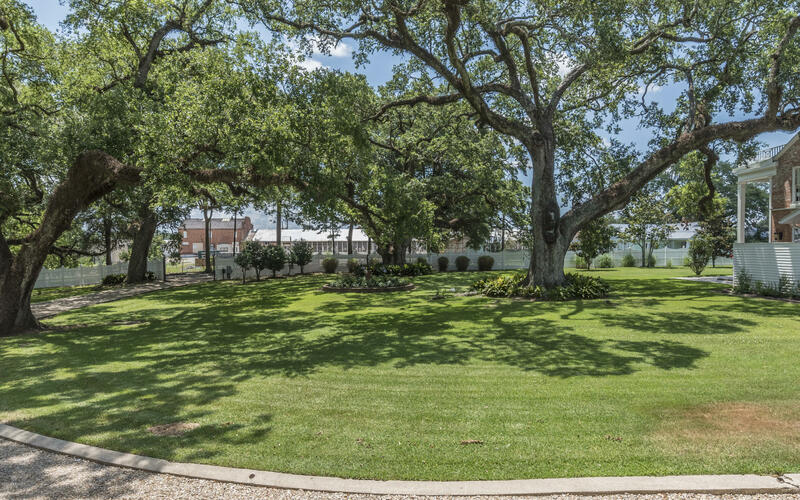 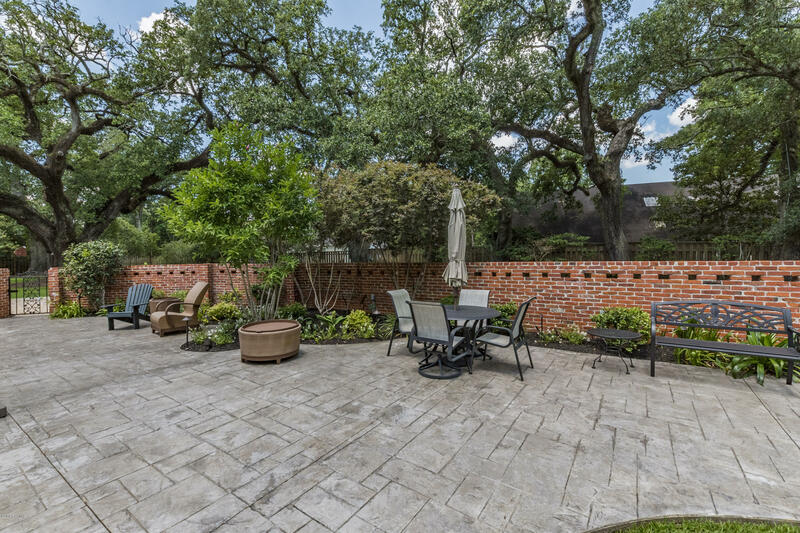 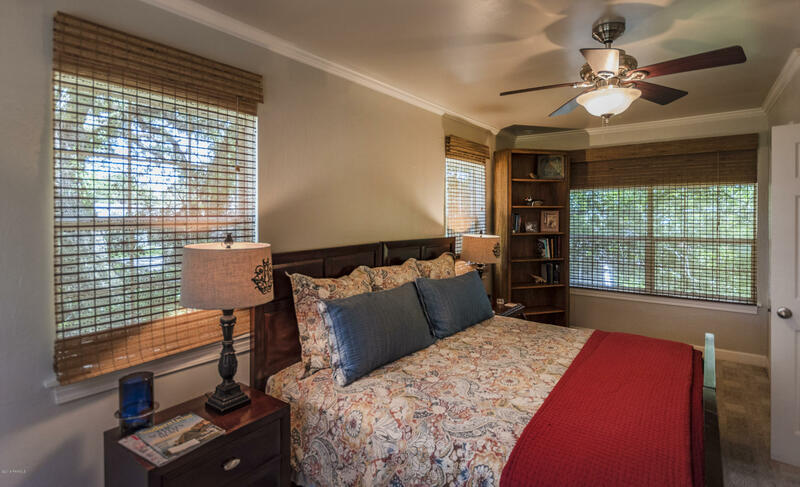 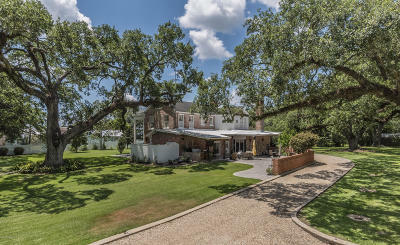 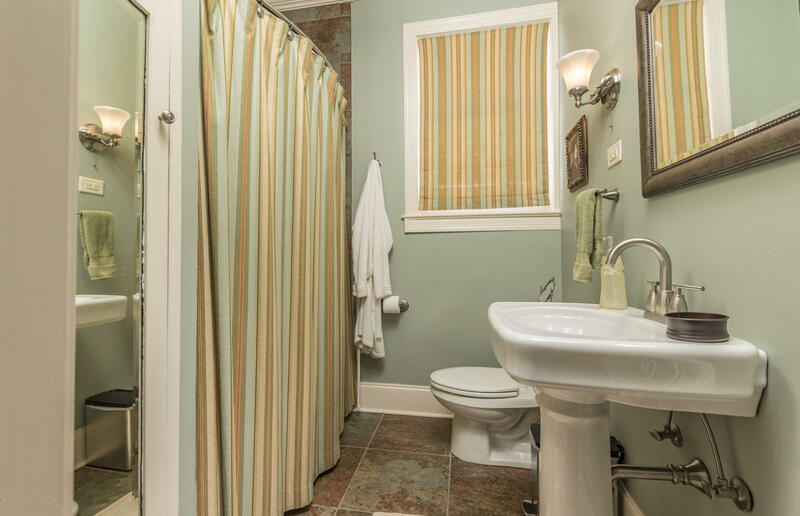 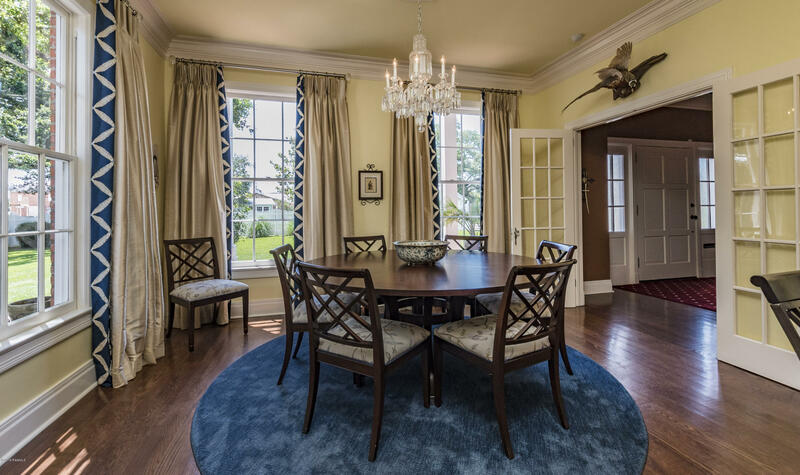 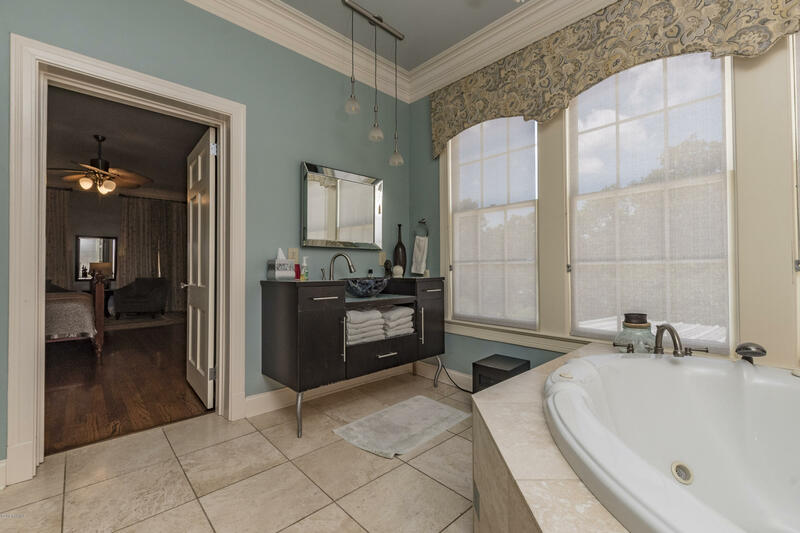 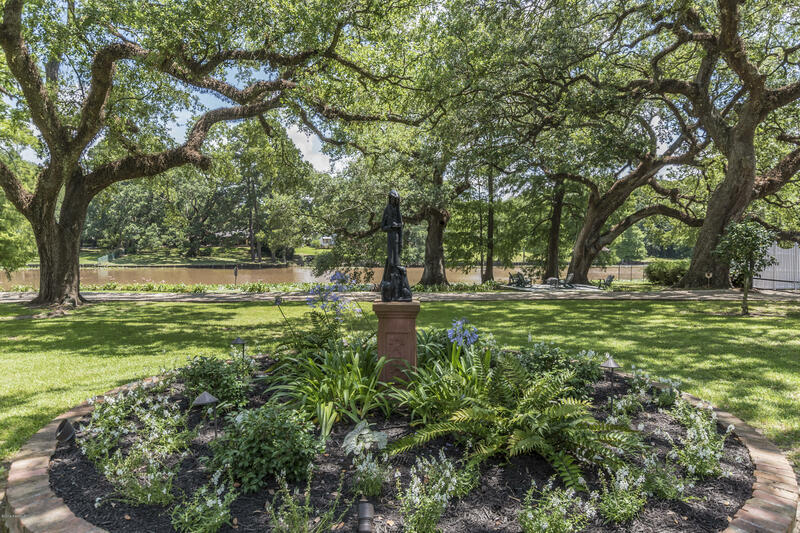 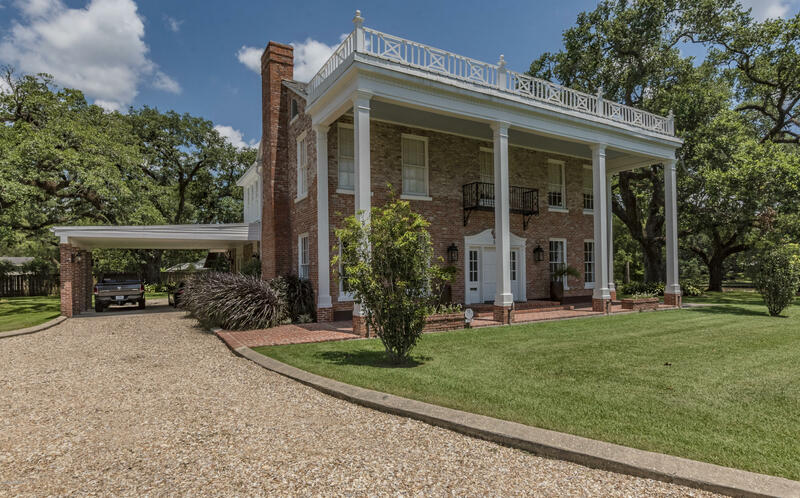 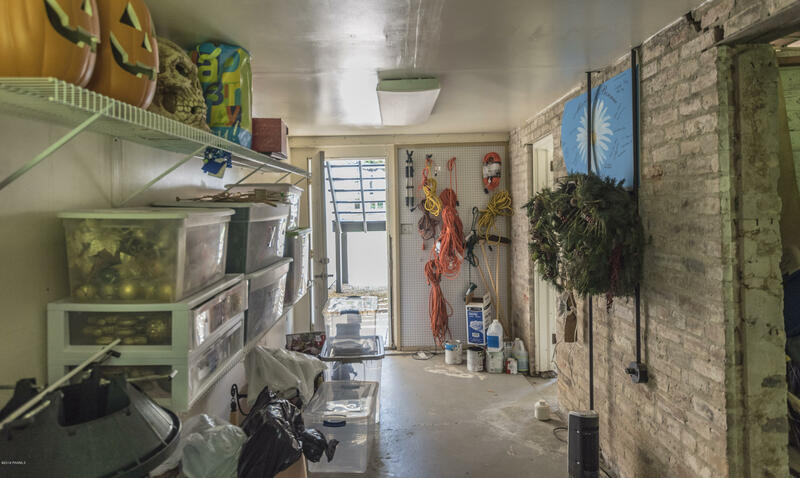 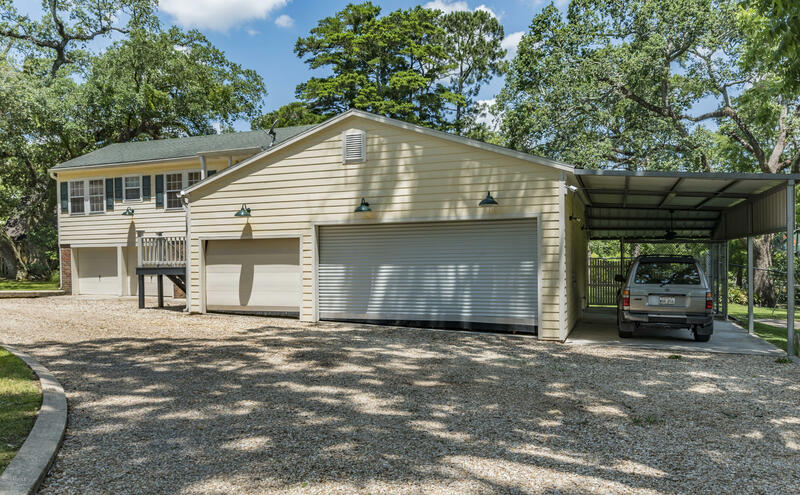 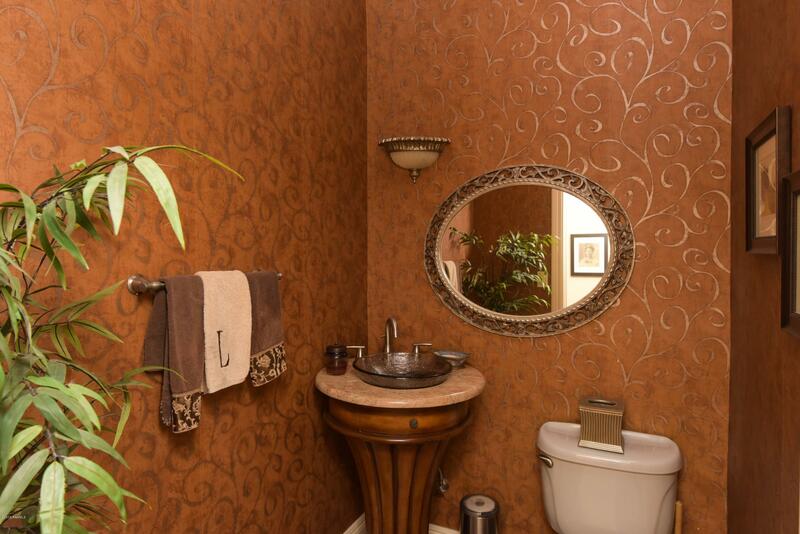 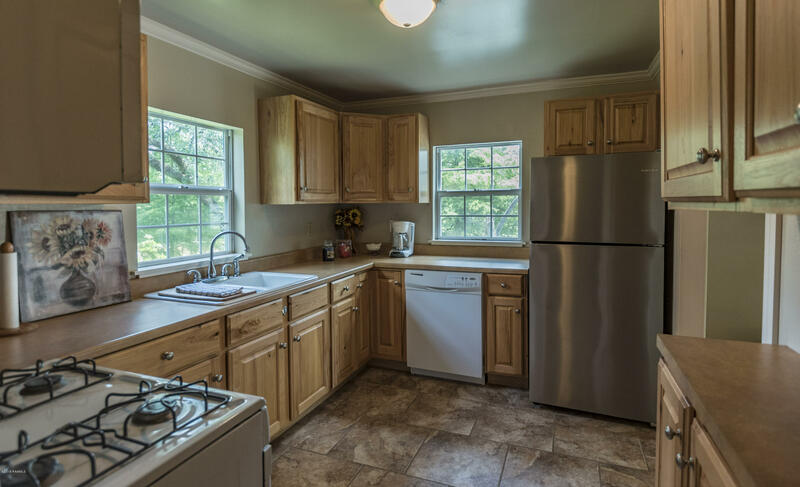 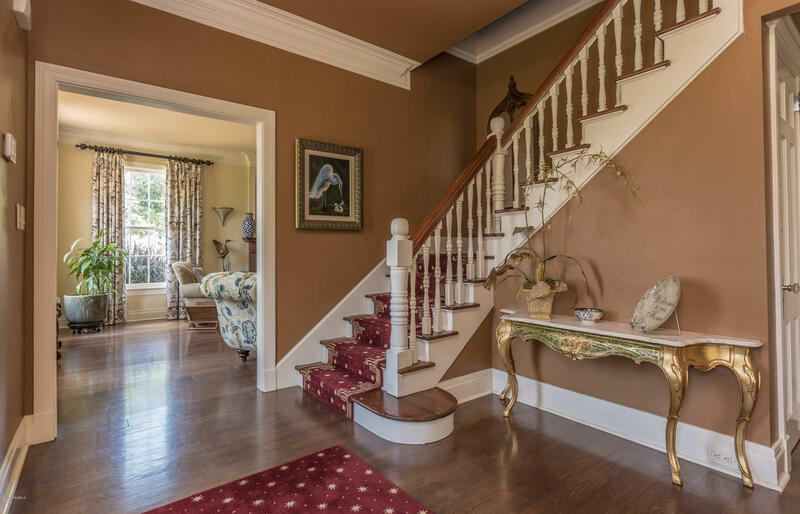 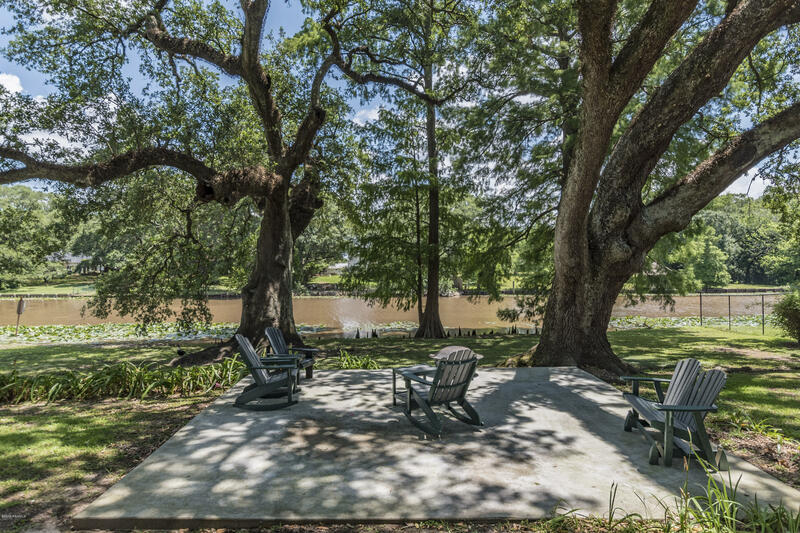 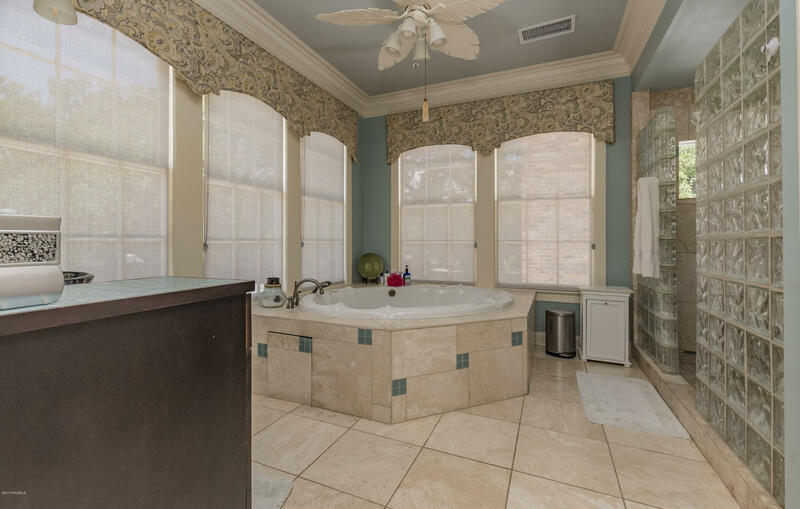 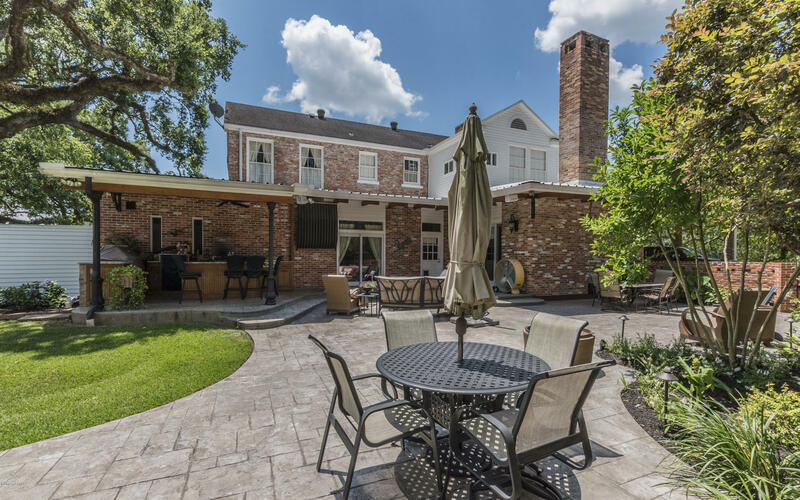 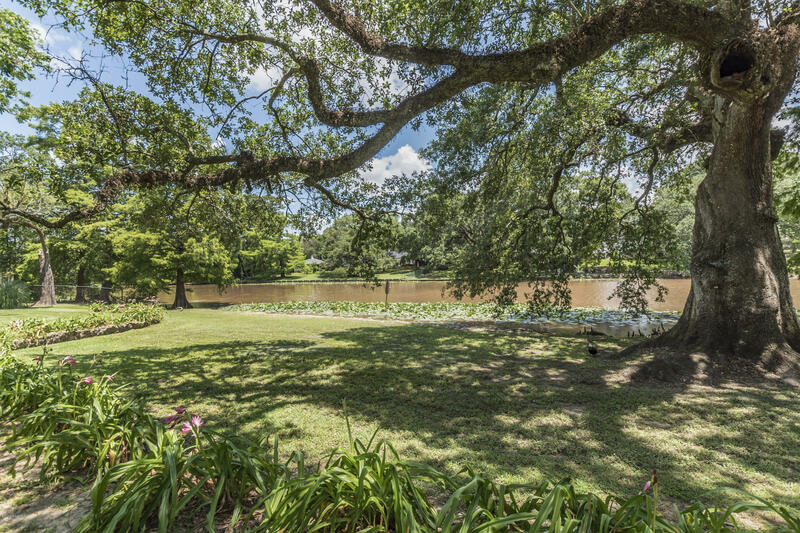 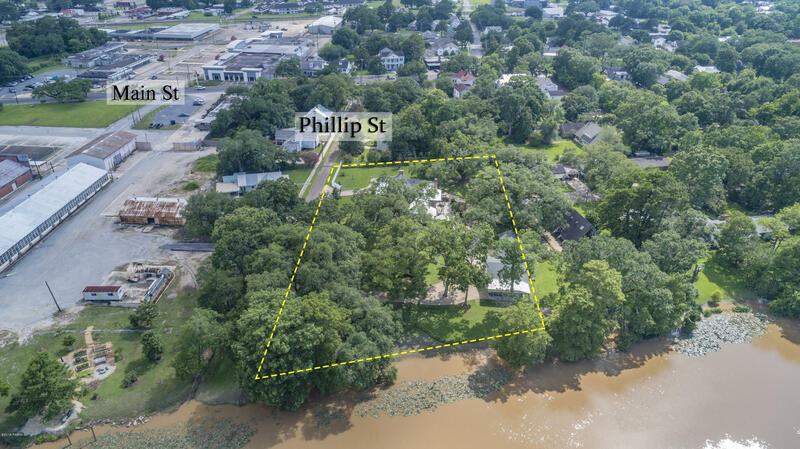 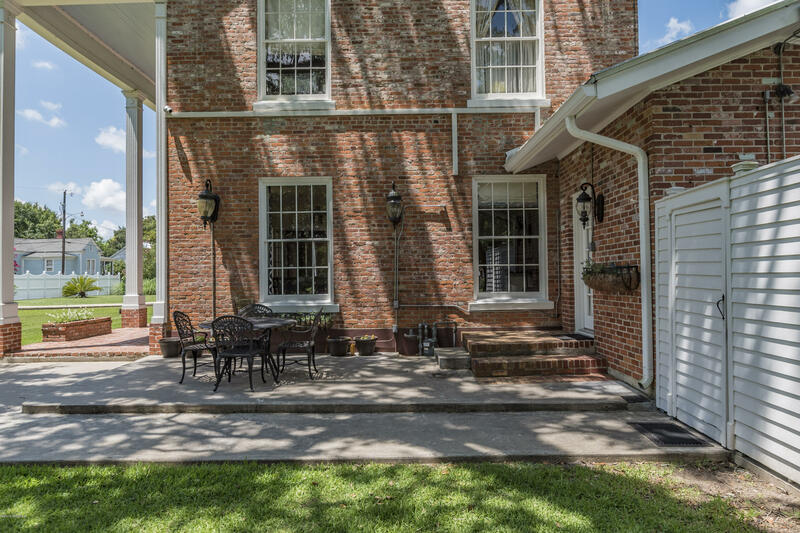 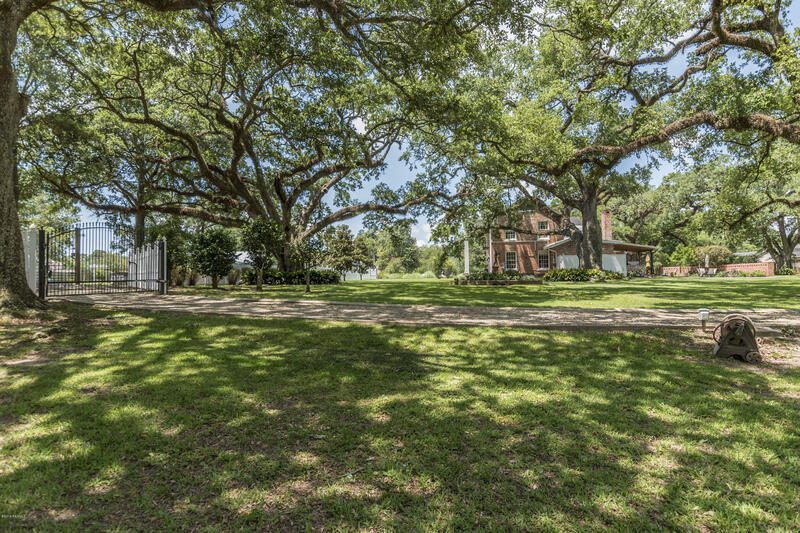 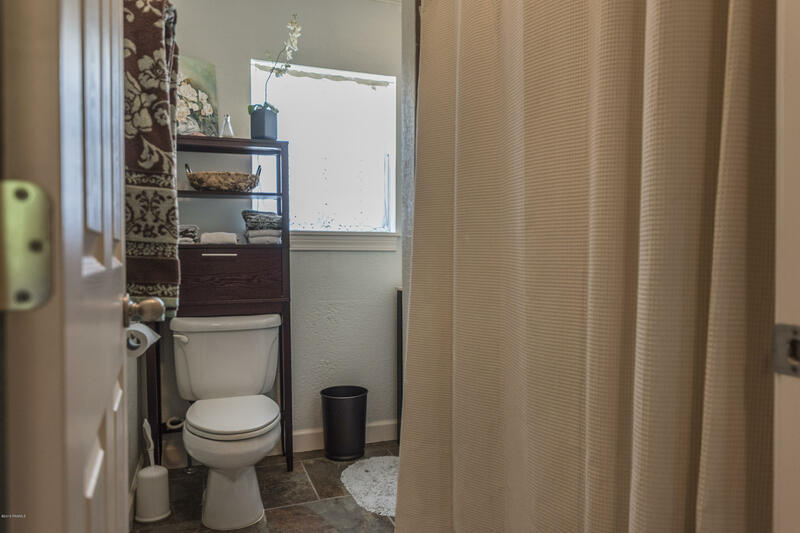 Take a step back in time and relish the views of this spectacular property known as ''Twelve Oaks'', a stately home perfectly situated on 1.87 acres along beautiful Bayou Teche in the heart of historic Downtown New Iberia. 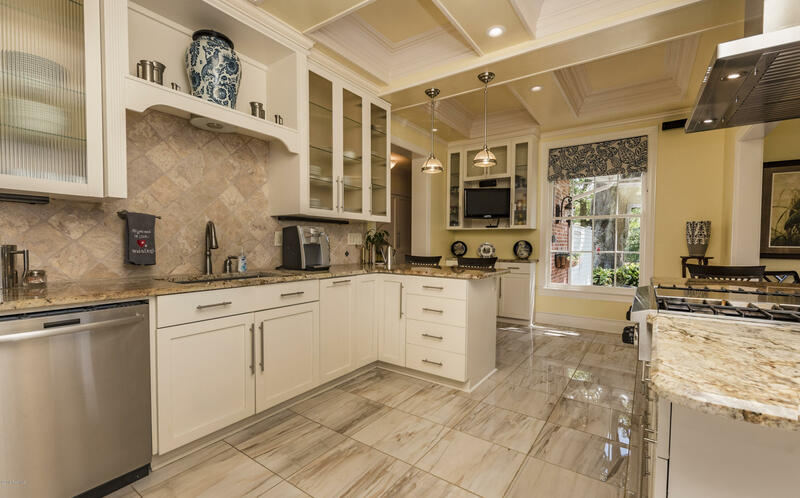 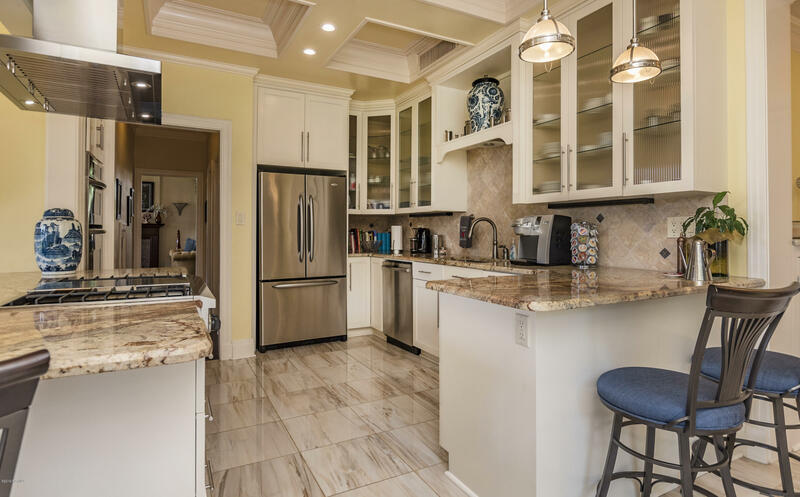 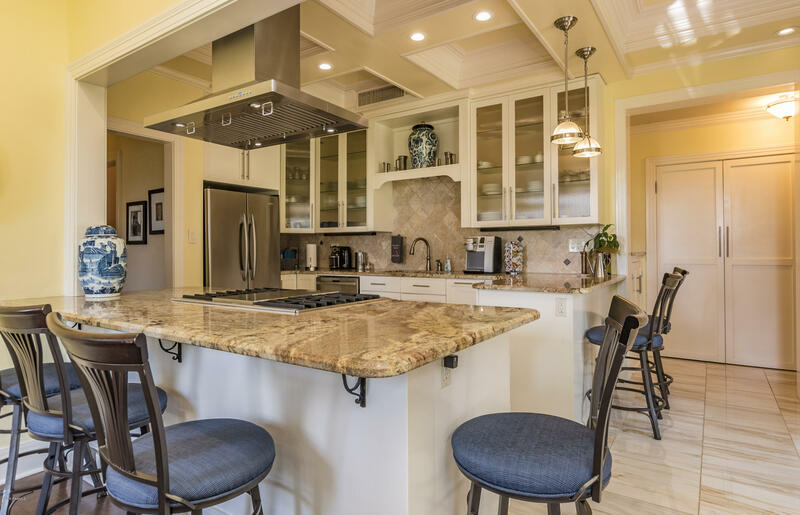 Upon entering, the Foyer provides views of the Cypress staircase and leads to the Dining area on right & updated kitchen complete with custom coffered ceiling, top of the line SS appliances including a 4-burner gas stove with griddle combination, double drawer dishwasher & wall oven with microwave. 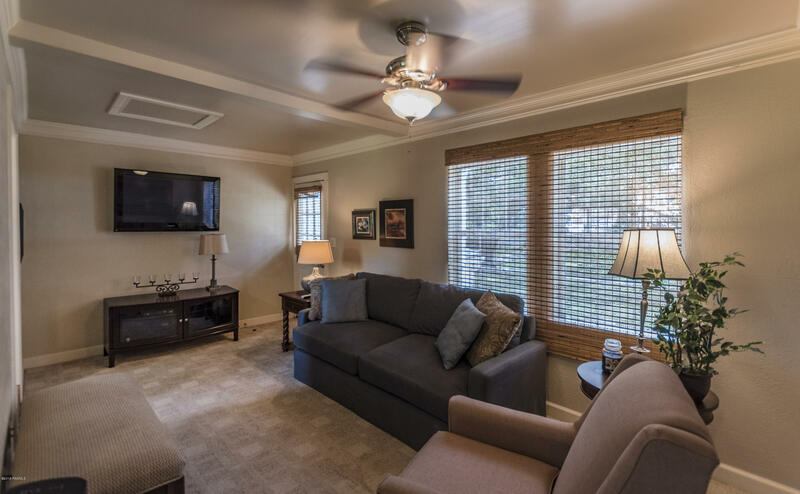 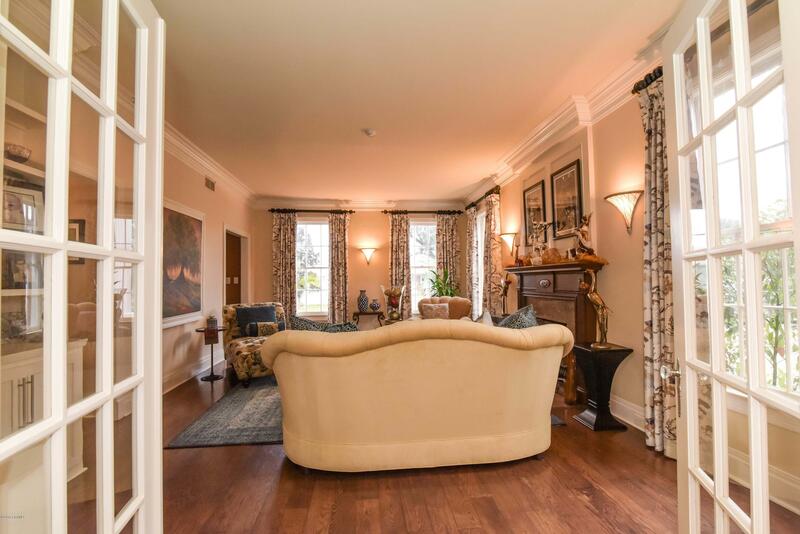 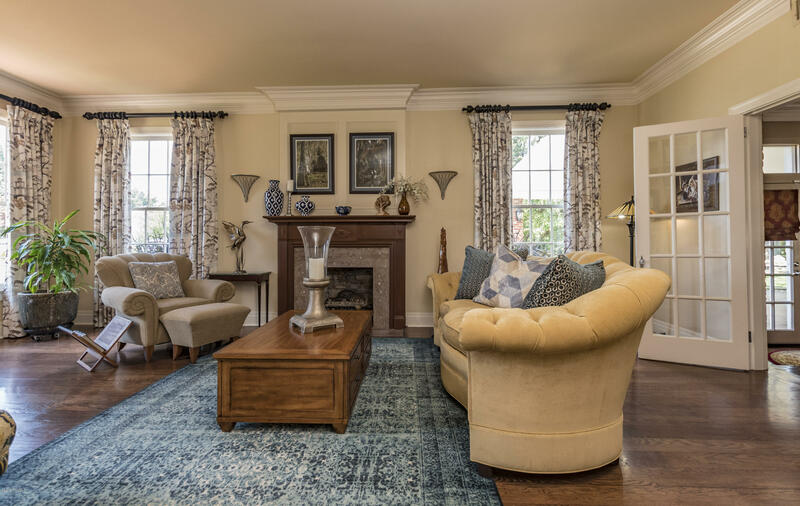 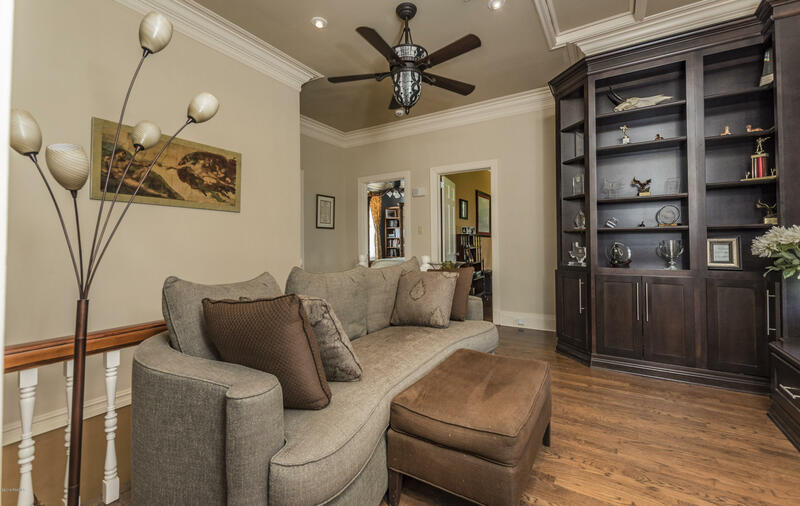 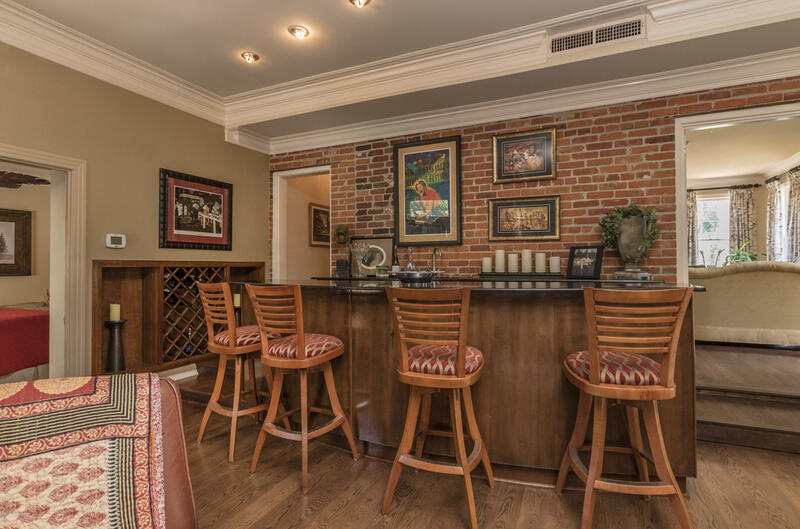 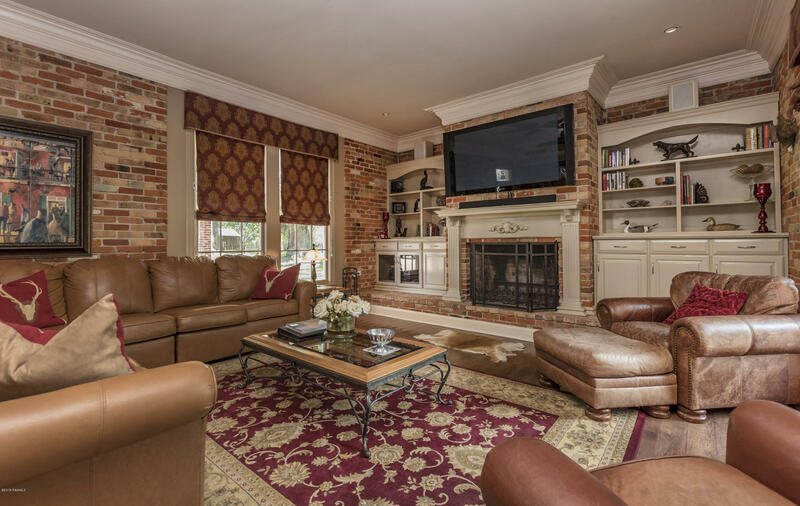 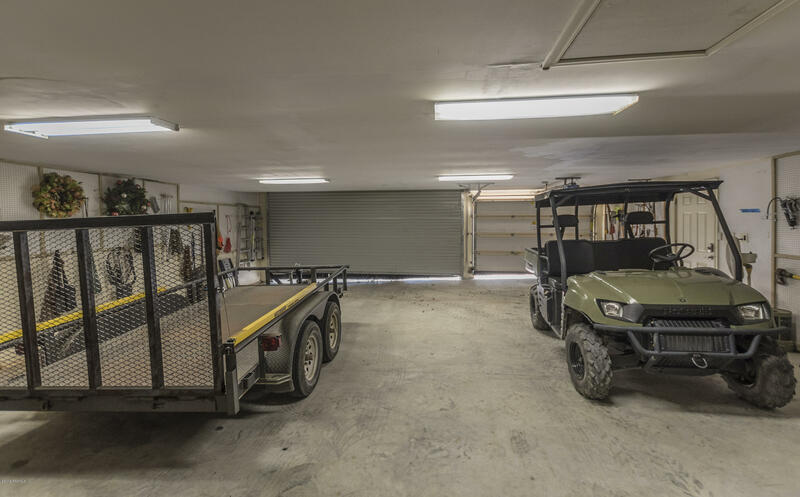 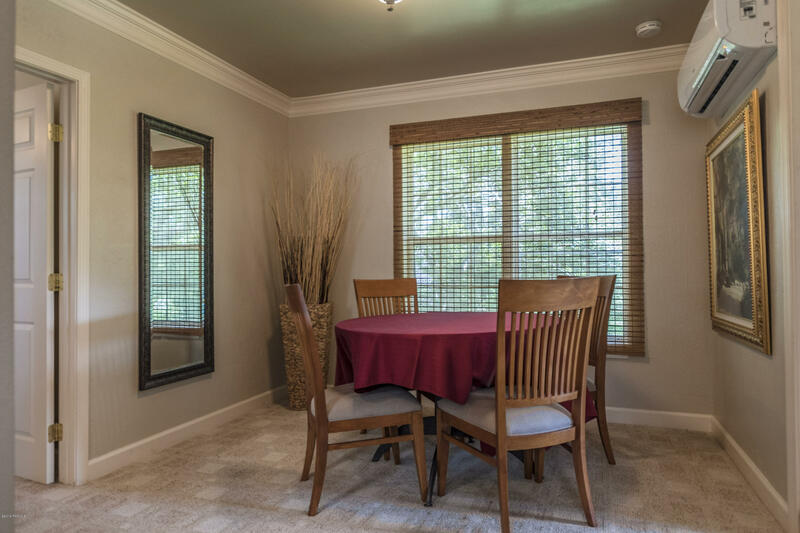 To the left of the Foyer is the formal living area with fireplace, custom built-ins which leads to the den that overlooks the outdoor patio & offers a fireplace, full custom wet bar & wine storage.